But we are pretty good at providing the answers! Just a few are shown below. We are based in Portsmouth and at present we cover from Dorset across into East Sussex up to the M25 corridor and everywhere in between. For more details click here. Do you clean individual apartments? No, we don’t clean individual private apartments, we operate in communal areas only. However on occasion we are asked to enter private perhaps vacant properties to remove certain unwanted items or rubbish. Do you remove fly-tipped or dumped articles? 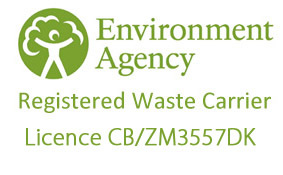 Yes, we are fully licensed to remove and carry waste and trade waste. For more details click here. 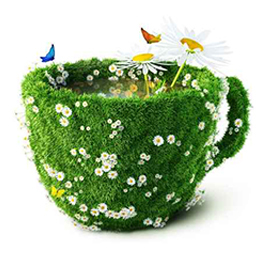 Yes, we are fully self-sufficient in all the services we provide. Yes, we are fully insured. We carry public liability insurance up to a value of £5 million. Do you have any kind of Health and Safety accreditation? 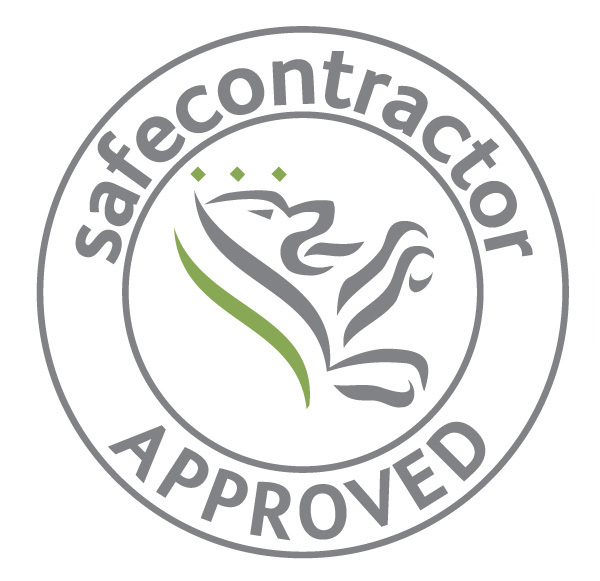 Yes, we are fully accredited to Safecontractor. For your convenience click here for a link to the Safecontractor website.